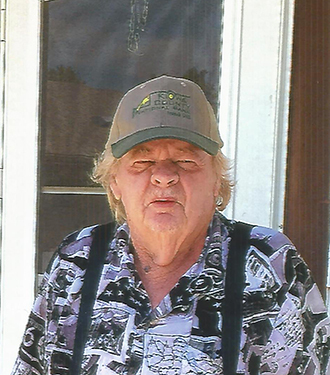 Mr. Kelly, a resident of Eads, died at Parkview Hospital in Pueblo. He served our country faithfully in the United States Army from 1958 until 1962. 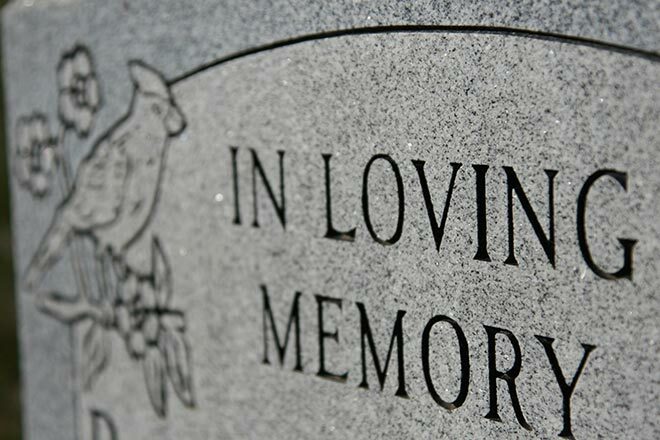 A graveside service will be held at the Eads Cemetery on Friday, February 24 at 12:30 p.m.